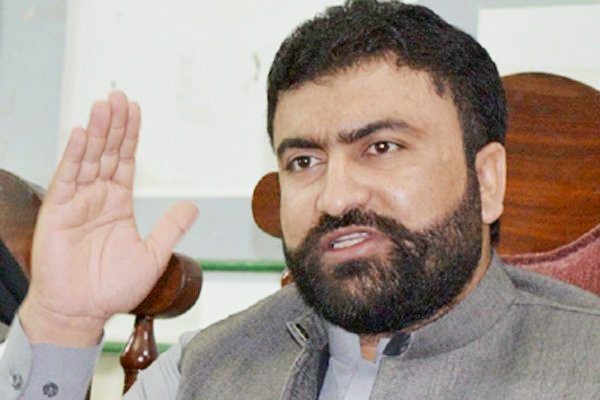 According to unofficial results, Sarfraz Bugti secured 37 votes while his rival Rehmatullah Kakar of Muttahida Majlis-e-Amal bagged twenty votes. Earlier, polling for general seat of Senate vacated by Naimatullah Zehri was held in Balochistan Assembly today.Naimatullah Zehri was elected as member of Balochistan Assembly from Khuzdar district in the recent general elections vacating his seat at the Senate. According to Chief Commissioner Balochistan Niaz Ahmed Baloch, six candidates contested the election for the seat. Meanwhile, tight security arrangements were made to maintain law and order in and around the assembly premises.